Show Part 107 commercial uav pilot license. Upon meeting the pilot, he should physically show you his Part 107 drone license. Although this will typically be provided in advance of the operation, a pilot should carry his license with him every time he flies. If the pilot cannot produce his license, our recommendation is to postpone the mission until he can present proper authorization to fly. Lead a pre-flight safety and operations meeting. Before launching the aircraft, the Pilot-in-Command (PIC) will brief everyone involved on the mission at hand, review the flow of the operation, and go over all safety risks and procedures per a formalized operations risk assessment and in conjunction with individual site personnel. She should be able to answer any questions about the operation, equipment, data requirements, and flight plan. The pilot should also review and be in compliance with site-specific rules and communication flows. Follow all drone regulations and safety best practices. A professional drone pilot will not only know federal and state rules, but also be well-informed of any local drone laws and airspace restrictions, as well as private property site access requirements. A professional drone pilot will never attempt to evade regulations; operate in restricted airspace, at night, or over people without a proper waiver; or fly in dangerous conditions such as high winds or temperatures outside of the equipment’s operating range. He will typically walk-through a pre-flight checklist to confirm that all equipment is flight-ready, the conditions are conducive to safe and effective data collection, and the flight plan is compliant with all applicable rules and regulations. Find a good landing zone. A professional drone pilot knows how to properly select a safe and smart launch and landing zone (LZ). He will have conducted a site survey prior to arrival and will have planned a safe take-off and landing area. Once on site, the pilot will re-plan as needed for individual site constraints. The pilot will select a location that is flat, a safe distance from buildings and trees, and is clear of foot traffic below. He will take battery management into consideration; depending on the complexity of the mission, each milliamp hour may be vital to efficient operation and safety margin. Flying from farther away due to personal convenience is an amateur mistake. The pilot takes equipment wear and tear into consideration, as well, and he chooses an area free from sand, rocks, and trash. Sometimes dedicated landing pads need to be put down to minimize risk of FOD (foreign object debris), just like in manned aviation helipads and runways. Be properly dressed in personal protective equipment (PPE). 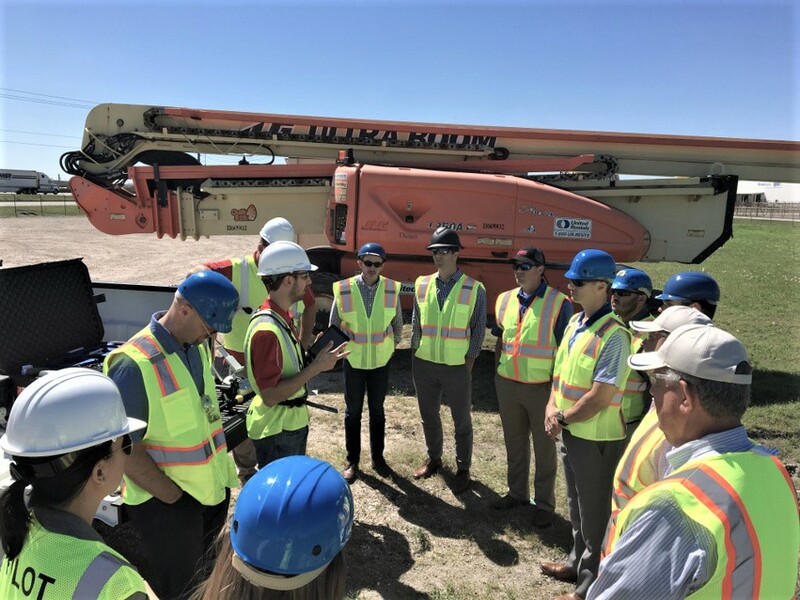 As with any trade where there is physical risk, commercial drone pilots are operating expensive and powerful equipment, most often in a worksite location. Drone pilots should always arrive with a safety vest, closed-toe work boots, and hard hat, with eye protection available and any other gear specific to the jobsite, such as ear protection or fire-resistant clothing. In short, a pilot should never show up to a worksite in flip flops and a tank top. Arrive with the proper team and equipment to do the job. Before the day of the mission, the pilot will utilize data requirements to plan the use of the appropriate sensors, corresponding platform, peripheral assets, and back-ups. The pilot will communicate with you what hardware they will be using, who will be working the job, and the estimated amount of time required for completion. Deviation from what was previously communicated is a red flag. 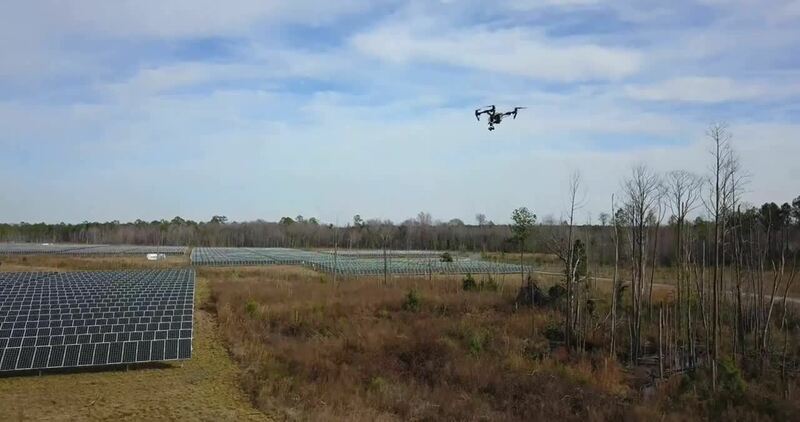 For instance, the pilot expressed using an eBee for a solar farm inspection, but shows up with a Mavic; or he stated that he would have a Visual Observer (VO) present, but shows up alone. Of course, many uncontrollable factors can affect the ability to complete a successful mission on time, but not having the appropriate drone, battery backup, or crew is not an acceptable excuse. Quickly, assertively take over and command the operation. The Pilot-in-Command (PIC) is just that – in command of the drone operation. She should assert herself as controller of the operation and should be comfortable directing others in their roles and expectations throughout the mission. The PIC carries the decision-making responsibility in the event of challenges during the mission. For instance, if there is a significant change in weather, the PIC must make the go/no-go decision, with company safety policies, regulations, site requirements, aircraft requirements, and individual capabilities in mind. These overarching operational requirements should be outlined in an Air Operations Manual, which the pilot should retain a copy of. For reference, download this Guide to the Air Operations Manual. After meeting your pilot and being briefed on the mission, you should feel very comfortable and confident that your property and assets are in good hands. If you don’t, try giving us a shout. 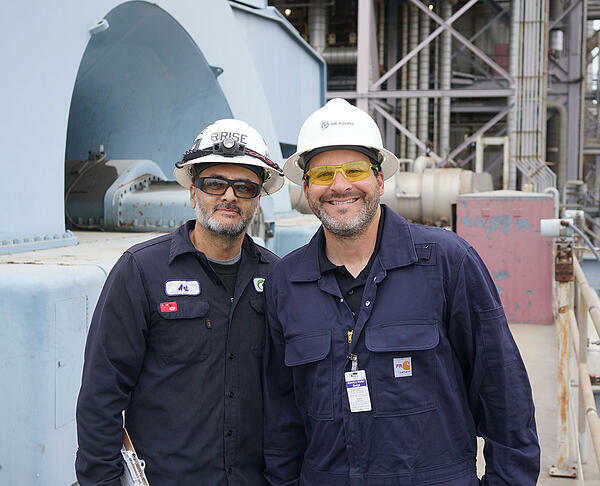 Our pilots have had zero reportable incidents with more than 21,000 flight hours under their belts. Get in touch here: www.measure.com/contact.